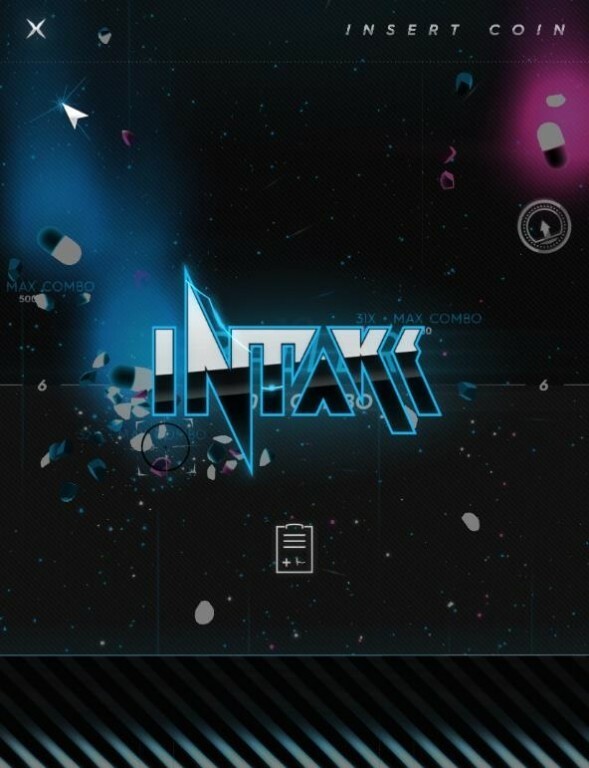 Intake - new musical puzzle game from the creators of the magnificent Auditorium. • More than 70 achievements. • Special mode for color blind and people with congenital disorders of vision.